At the helm of The Well’s design is a team of world renowned architects and urban designers committed to user experience and collaboration. Representing an impressive collective portfolio of projects, this team promises a people-focused property designed with human connection and community building in mind. 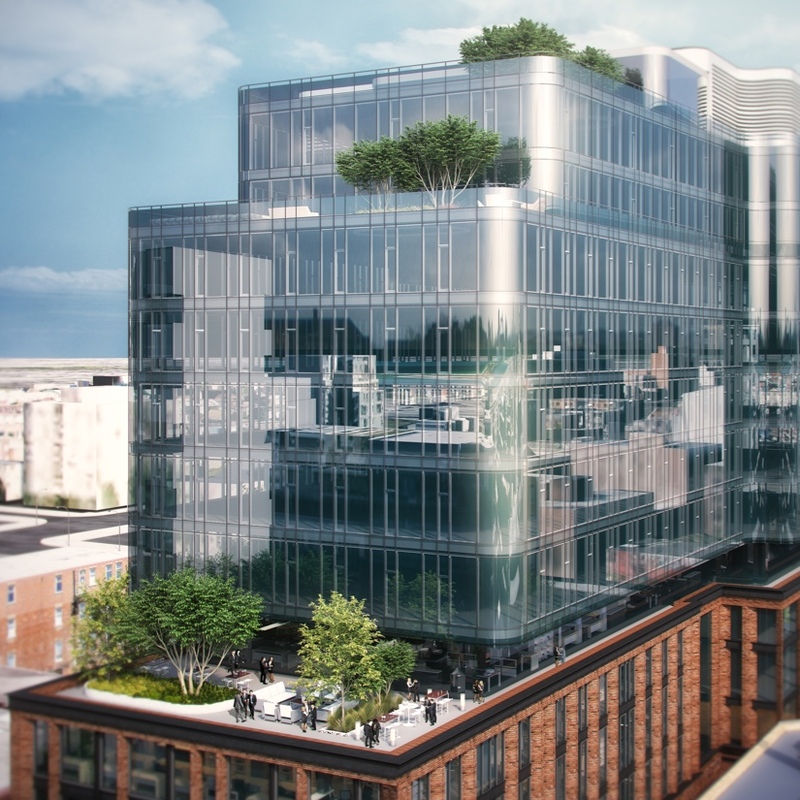 Toronto-based Adamson Associates is a full-service architectural practice noted for its tradition of design excellence and technical expertise since 1934. Its portfolio of international projects spans a wide range of sectors such as commercial, hotel and residential, institutional and mixed-use. Some of the company’s large-scale developments include the World Trade Center redevelopment in New York and Canary Wharf in London. 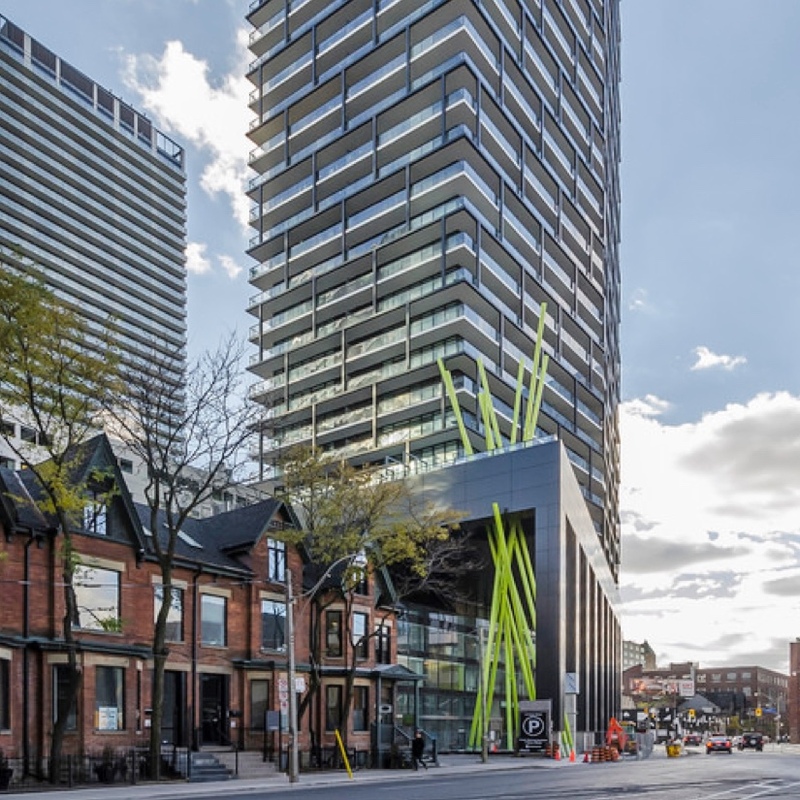 Hariri Pontarini Architects is an award-winning architectural firm that has been based in Toronto since 1994. 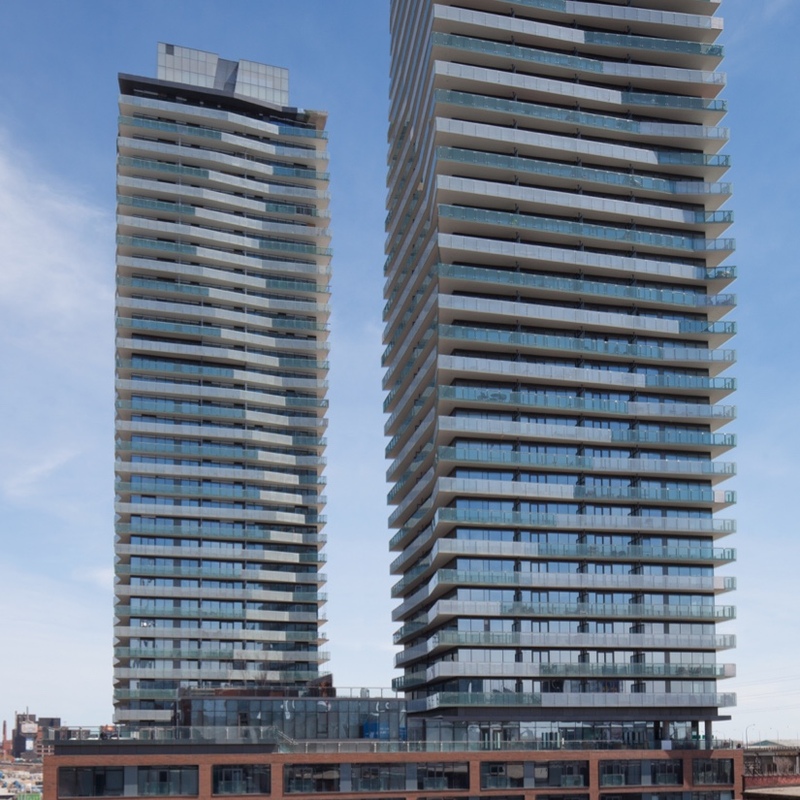 David Pontarini’s vision can be seen in many beautiful buildings that grace the Toronto skyline, and the company’s commitment to design quality and strong relationships can be seen through inspired occupants, satisfied stakeholders and harmonious design. 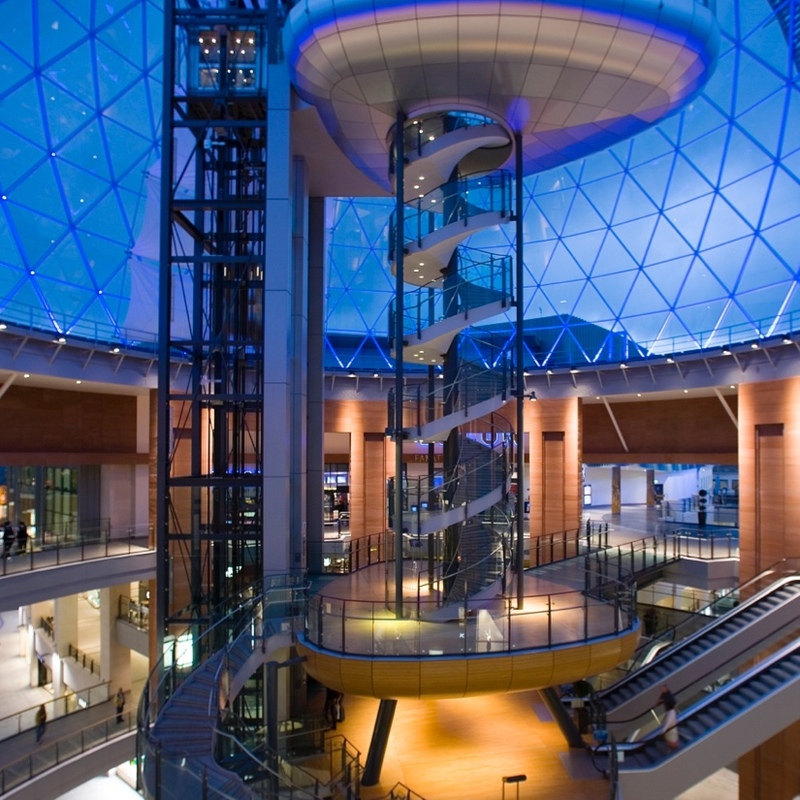 Originally established in 1961 as Building Design Partnership, BDP is a leading global practice of architects, designers, engineers and urbanists with the shared belief that design is essential to improving our quality of life. They also believe that people lie at the heart of every design process, and are committed to creating integrated, holistic and sustainable solutions for all of life’s activities. Based in Montreal Claude Cormier + Associés is a second-generation conceptualist Landscape designer firm. Over the years, the company has acquired a solid reputation noted for his originality and creativity. For the firm, Landscape architecture is used to create an experience that embodies humor, subversion, and pleasure. 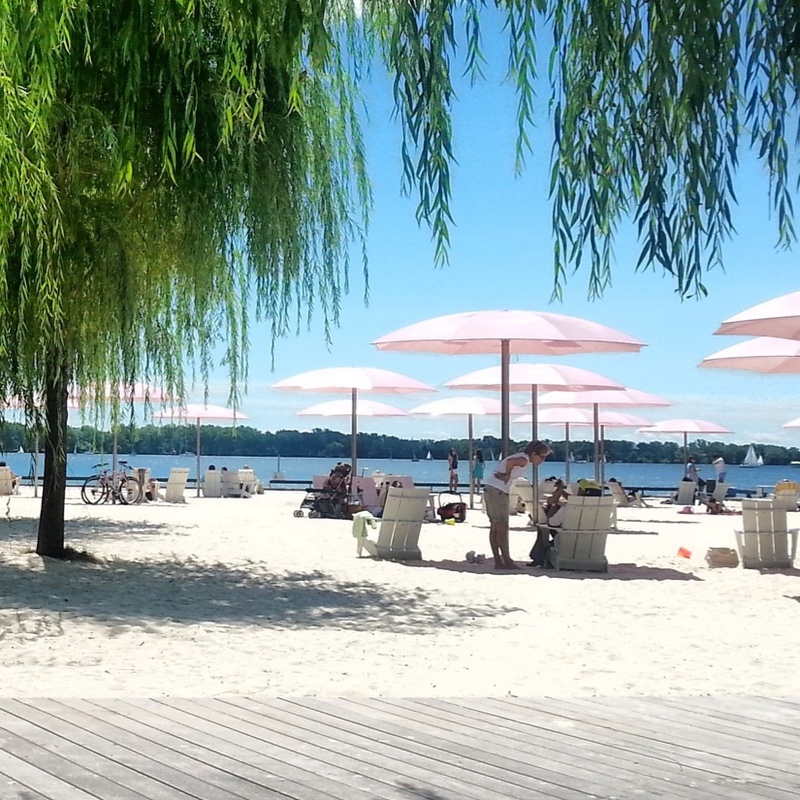 The firm has been privileged to work on – Sugar Beach, Toronto Waterfront; the transformation and adaptive re-use of the Don Valley, Evergreen Brickworks; the public landscape for the Four-Seasons Hotel and Berczy Park, downtown Toronto. Wallman Architects is a Canadian architectural office dedicated to producing exceptional design. Rudy Wallman established WA in 2006 after honing his craft in a previous practice founded in 1985. 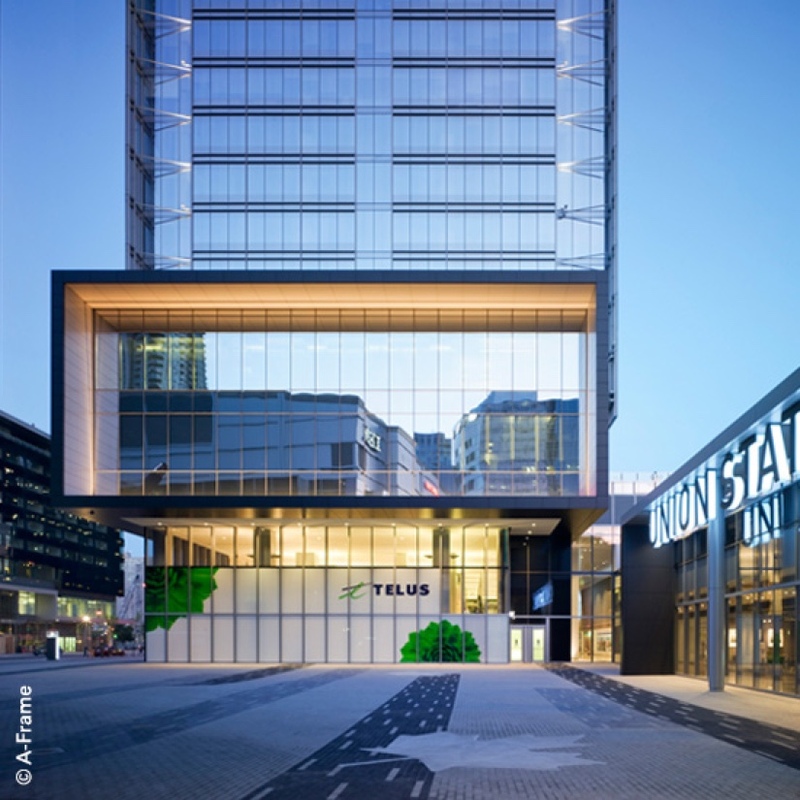 For over a decade, WA has developed an extensive portfolio of mixed-use, residential, hospitality, institutional and urban design projects across Canada and around the world. aA’s team of 45 architects, designers and technologists has emerged as a major full-spectrum service provider whose work can be found all over Canada, the U.S. and Europe. This design-driven studio collaborates on a range of projects, from academic and institutional buildings to large-scale mixed-use developments. Its portfolio includes condominiums and affordable housing, classrooms and research labs, private courtyards and urban streetscapes.